Home / back to school / stationary / ME to WE Back to School! ME to WE Back to School! This is the first September since I was three years old that I'm not going back to school and that terrifies me! But regardless of what I'll be doing this fall, I'll still always love looking at stationery and back to school supplies. It's always fun to see how things have changed over time (shout out to the days of Apple Works!) 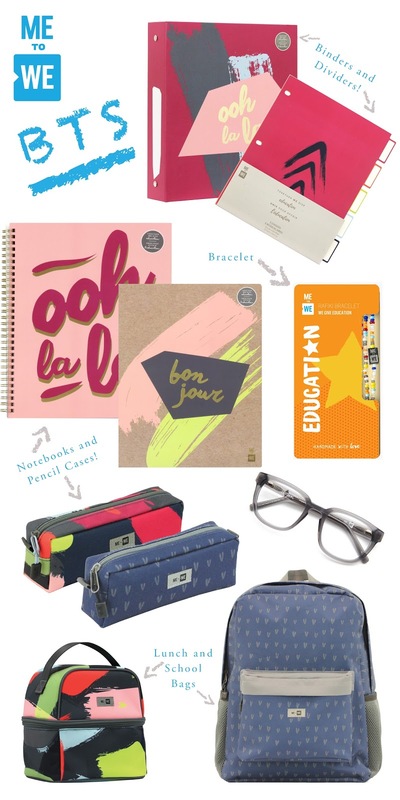 And besides, who says stationary is only for back to school? 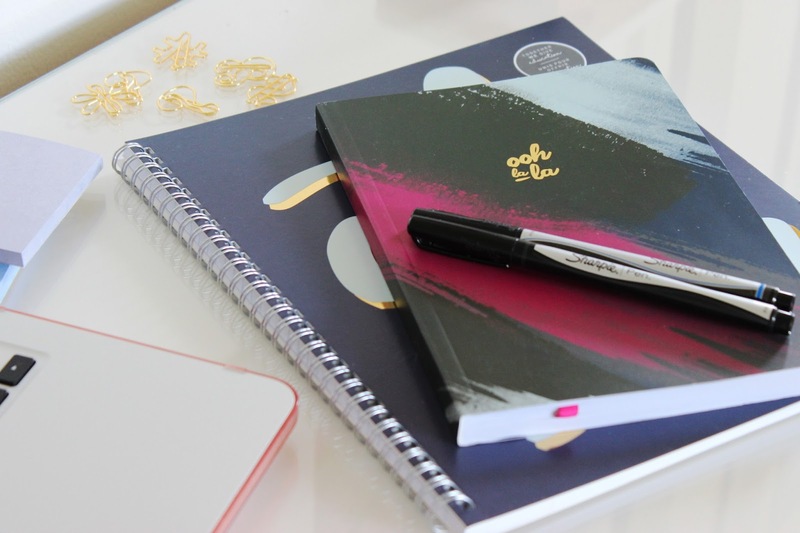 Having some notebooks on hand is great for most people, whether you want to keep track of purchases, make meal plans, or a million other routine tasks. 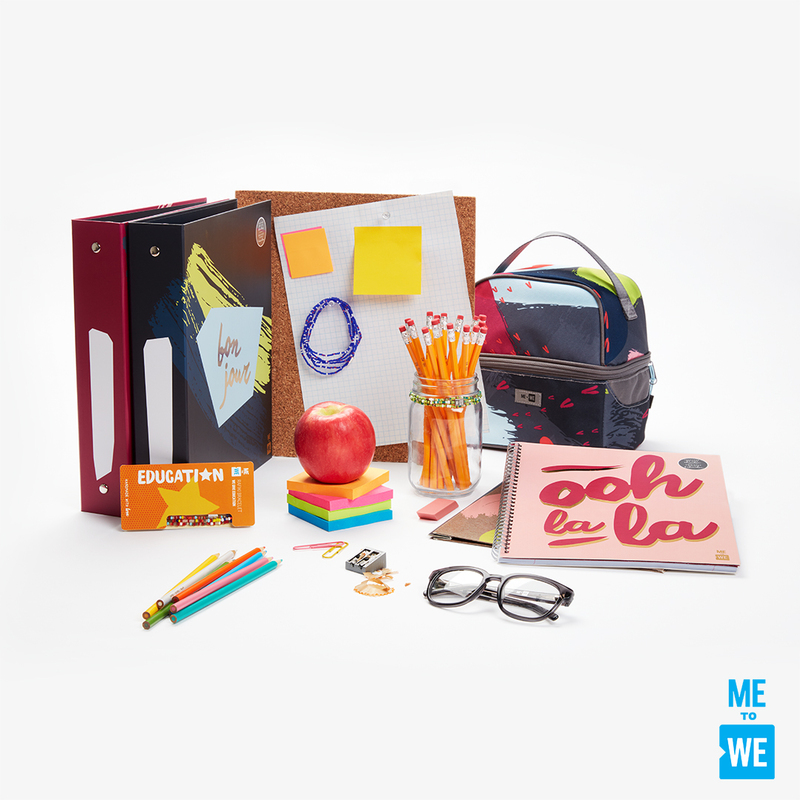 ME to WE offers some amazing socially conscious products to help you start the school year off right. 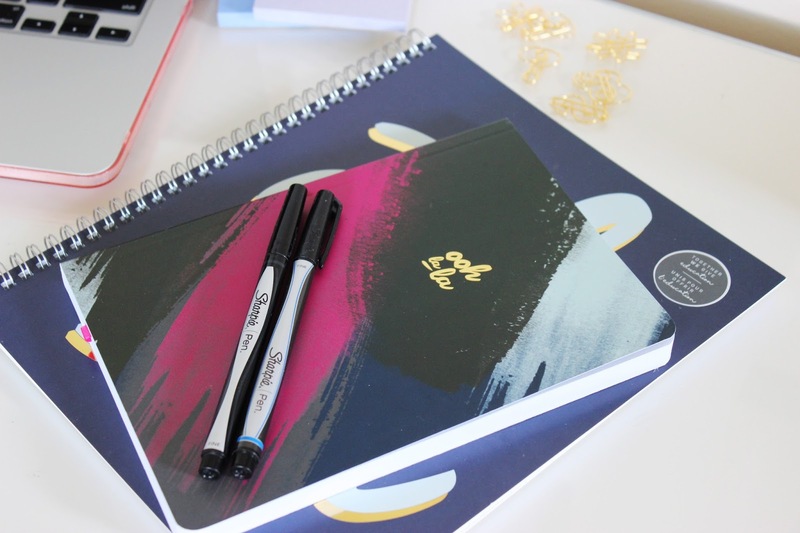 What's unique about the ME to WE range is that they develop socially conscious products that can easily be used in your everyday life. Every purchase helps to empower a child in a developing community to gain an education. 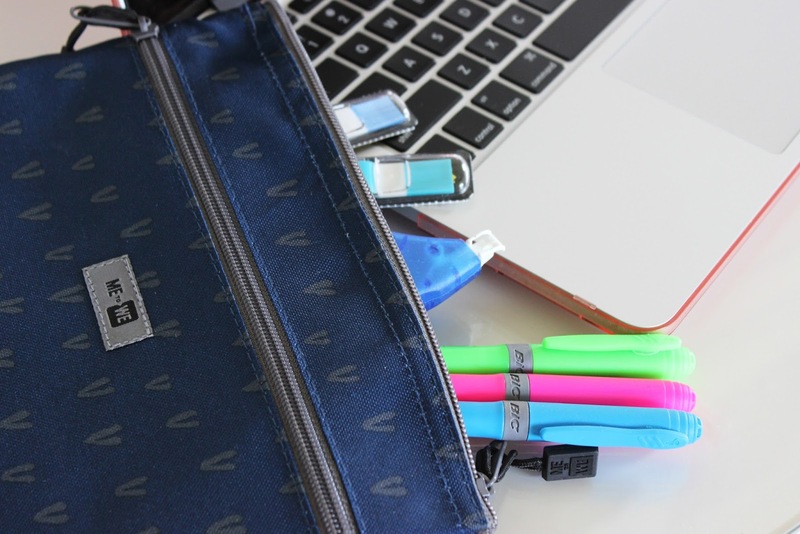 The range features things like pencils and notebooks, which allows kids to focus on their studies and help raise their families and communities out of poverty. Since 2009, ME to WE has donated more than $8.5 million to WE Charity in cash and in-kind donations. Half of all ME to WE profits are donated to WE Charity, with the remainder being reinvested to ensure sustainability. In addition, ME to WE has developed the "Track Your Impact" promise for transparency, meaning the positive impact of your products and experiences can be traced to the WE Village partner community where it was delivered. The designs are fashionable, functional and socially conscious. 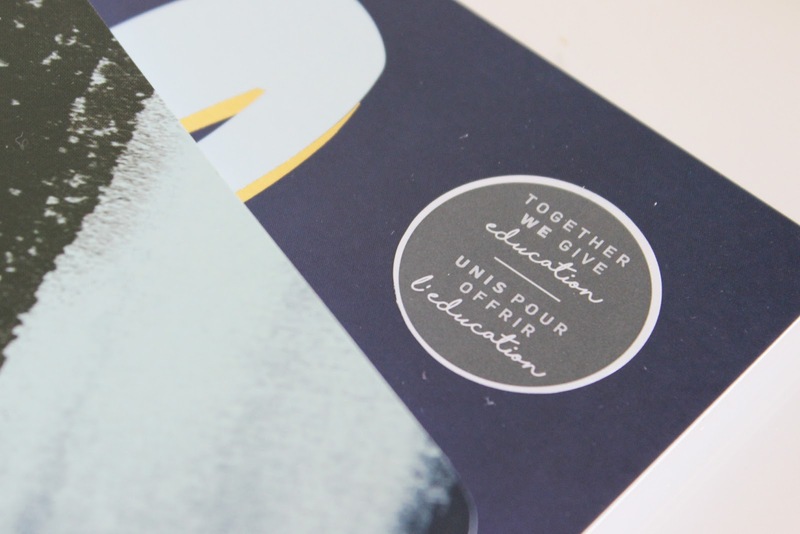 Whether you are looking for back to school items for yourself or children, or stationery for home or work, ME to WE offers high-quality stationery with a charitable backing.